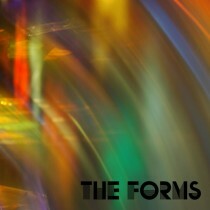 Hey everybody, you might remember that one of Brooklyn’s finest bands, The Forms, just released a new record not too long ago. The even better news is, I’m giving away a free copy of their new album on vinyl plus a snazzy new Forms T-shirt to one lucky reader. In order to win, all you’ve got do is tell me the name of the man who produced their most recent record and tell me why that’s pretty cool. Please be sure to put your name and address and shirt size in your email. 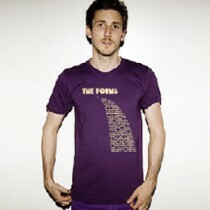 Email your submission to contests (at) bumpershine.com, a winner will be drawn randomly on Friday.